scenic North Conway, New Hampshire medical spa. North Conway, New Hampshire medical spa. The CoolSculpting procedure is the world’s #1 non-invasive fat-reduction procedure. It’s an innovative way to contour your body by freezing unwanted fat away with no surgery or downtime. With more than 6 million CoolSculpting treatments worldwide, people everywhere are getting a better view of themselves, thanks to the one-of-a-kind CoolSculpting procedure. 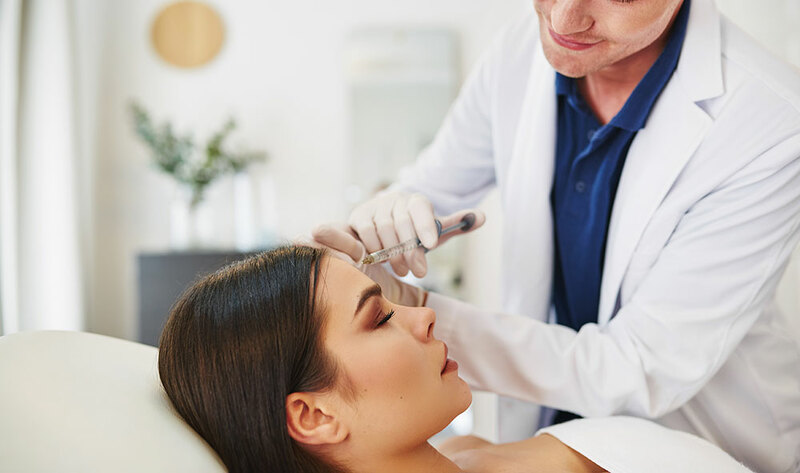 Micro-Needling is a new innovation in aesthetic medicine for treating the appearance of fine lines, acne scars, and improving the skin’s overall appearance. 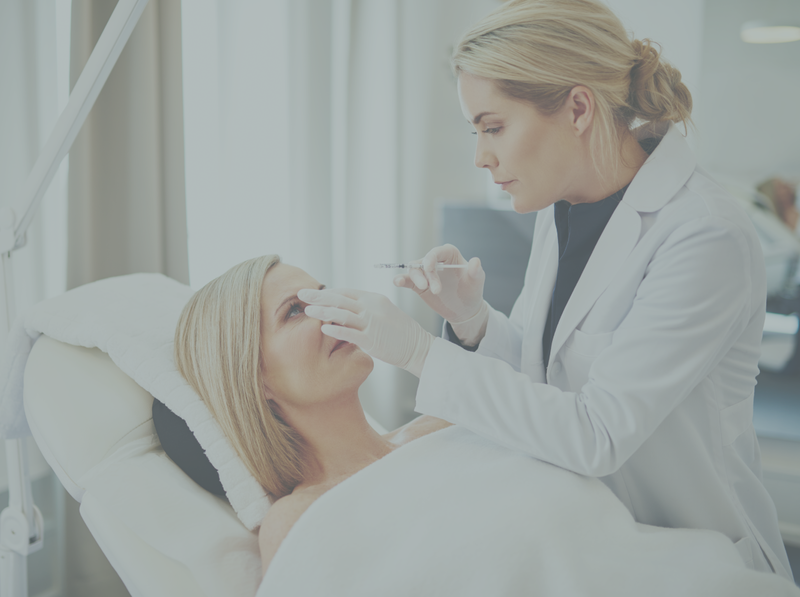 During this procedure, the Eclipse MicroPen® is used to create controlled micro-injuries to the skin in order to naturally produce collagen and elastin. The skin’s repair process results in improvement of the appearance of softer wrinkles. Stretch marks and scars can also be treated using the Eclipse Micropen. 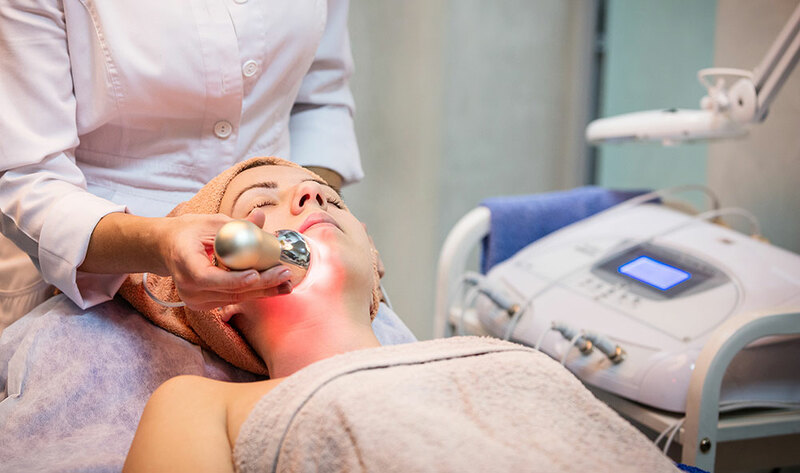 Commonly referred to as “laser hair removal” we use Intense Pulsed Light to treat unwanted face and body hair by permanently reducing the hair in a series of about 3-6 sessions. While shaving, tweezing and waxing only remove the hair temporarily, IPL (Intense Pulsed Light) treatments target the hair follicle causing hair to become finer and fewer until it is eventually gone altogether. 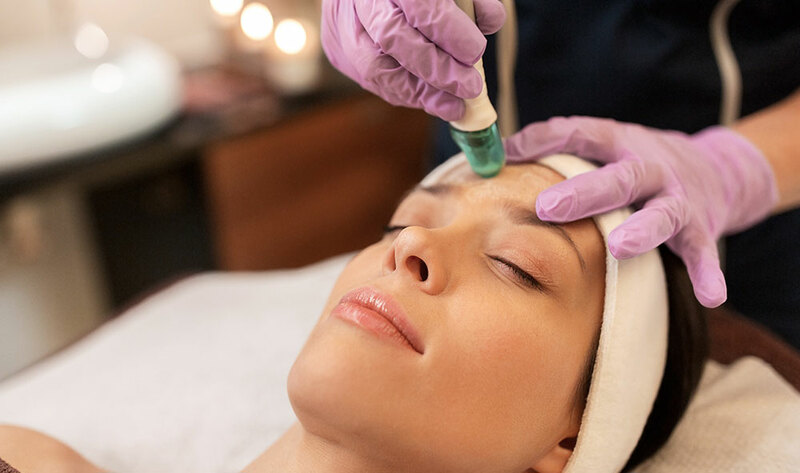 Photo Rejuvenation Facials using IPL reduce broken capillaries (redness), and solar lentigines (brown spots/ sun damage) in the skin; also improves overall skin tone, texture, and pore size. Best done in a series. 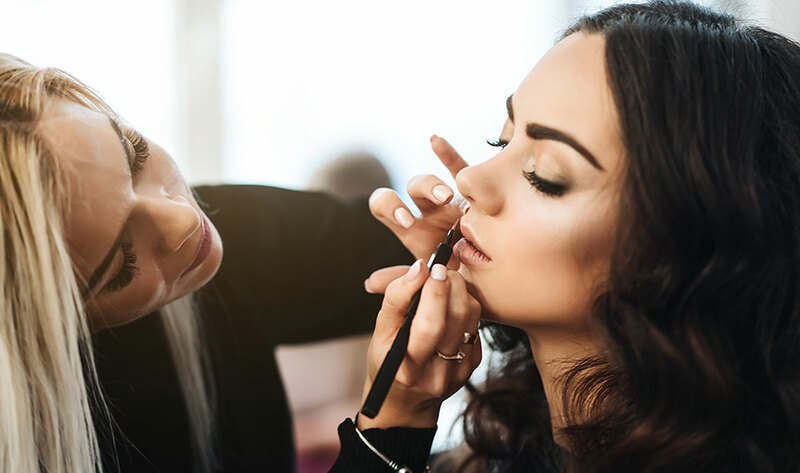 Permanent make-up, also known as micro-pigmentation, is a form of cosmetic tattooing used to enhance facial features including eyebrows, ‘micro-blading’ (a recent term used to describe eyebrows shaped using individual hair strokes), eyeliner, and lip liner. Botox injections are FDA-approved for the temporary treatment of fine lines and deep wrinkles. Instantly smooth those “parentheses lines” on the side of your face and mouth with Juvederm. Juvederm is the only hyaluronic acid (HA) filler, FDA approved. Lasts up to one year. As you age, it’s not just about lines and wrinkles. Your cheeks can lose volume and skin may begin to sag. 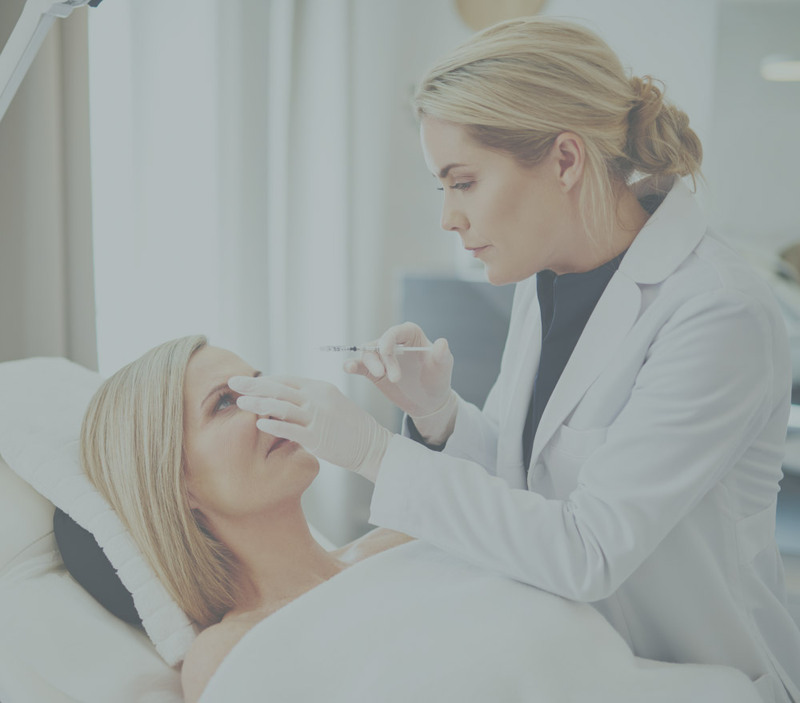 JUVÉDERM VOLUMA® XC is the first FDA-approved injectable gel to instantly add volume to your cheek area to correct age-related volume loss in adults over the age of 21. It can provide you with contour and a subtle lift for up to two years with optimal treatment. This is a super place. I see the owner Carrie regularly and she is super professional, knowledgeable and a lovely person. I recommend this spa to anyone visiting the valley or who lives here. Prices a fraction of what you would pay in Boston. Best place!! I felt completely relaxed and refreshed when I left. I got a custom facial and a Swedish massage. I highly recommend this place. Carrie has done IPL on me twice for my rosacea. The sessions were effective and done in a very professional, safe manner. I have had 5 IPL sessions done in Manhattan by my dermatologist, they were exactly the same and cost $500. Her sessions cost $150. Carrie really has an in-depth knowledge of all ingredients in all her product lines and what is best for each person. She is very knowledgeable about dealing with rosacea and has been so helpful in helping me get it under control. Had the most amazing facial last week when I was “up north” with Tracy. She spent a lot of time discussing what she recommended for my skin prior to beginning the services. All of the lotions, scrubs, peels, hot towels, etc., that were applied smelled heavenly. The facial came with complimentary waxing. The shoulder, neck, and foot massage was amazing. I left feeling like Jello- in a good way. Tracy also spent a few moments applying some Jane Iredale pressed powder and gloss so I didn’t have to face the world totally makeup-free. Thank goodness I live a couple hours away, or I would be a frequent flyer! I’ll definitely go back and use their services again. First let me say that I have been afflicted with excessive facial hair for the last 30 years due to PCOS. It is something I had been dealing with by tweezing all 800+ hairs twice daily to control. This had been so harmful to my complexion and made me feel truly ugly. Carrie sympathetically walked me through the plan she had to correct this with so much sensitivity and understanding. We started with 3 appointments spaced at 6 week intervals. The results were dramatic after just the 1st visit!! Though I have needed quite a few more visits to combat the hair her pricing is so affordable compared to what Medical facilities charge and her IPL machine is far advanced to what the other facilities are using. Just a few minutes talking with Carrie and you are at ease with her knowledge and experience with all skin maladies. She explains with a thoroughness I have not received in anyplace I sought for help. Though I live 2 hours from North Conway – I would drive further if I needed to for her care. I highly recommend her to everyone for anything she offers as a service. I have been going to Advanced Skin Care for years. The owner, Carrie Seifer is extremely friendly, caring and knowledgable about skin health and care, as is her staff. I have struggled with chronic skin issues for a long time and have felt self-conscious and hopeless at times. Carrie has been able to easily treat some of my skin issues when even my dermatologist couldn’t, and best of all, she has achieved this non-invasively. Carrie is a master at her work and always holds clients’ very best interests as a priority. She also carries a wonderful selection of the most natural and beneficial skin care products in the industry. She is always staying current in skin research and doesn’t mind testing new procedures on herself before others. The environment is relaxing and inspiring. I recommend this spa to everyone! We are located at 2977 White Mountain Highway in scenic North Conway, New Hampshire. There is plenty of parking in our private lot. Our facility is on the second floor. Sign up for our newsletter for beauty and wellness tips, events, and coupons. All medical procedures are performed by Dr. Mark Ballentyne from Ballentyne Medical Aesthetics in Portsmouth, NH.